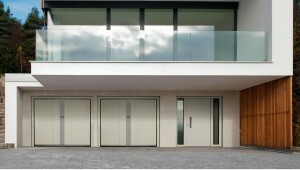 Silvelox Doors is one of the best designers of contemporary bespoke doors. Made in Northern Italy, Silvelox uses artistic designers. Their main focus is the design. However, the engineering of the doors is also of the highest quality. For over 50 years their aim has been to make the very best doors for all types of property. As a result, Silvelox offer a high level of design and beauty with practicality and suitability for all. Using mainly wood for their unique doors, they have kept the same design rules from the start. Hence, they have built their reputation around it. The art of the craftsman and their skills have slowly started to die out throughout the joinery trade. So, Silvelox have not allowed this to happen. All of the doors are hand finished, using traditional techniques. Therefore, this gives our customers the highest quality product. Silvelox pride themselves on this quality and are devoted to innovation, using the traditional with modern technologies. Silvelox design and make a wide range of interior and exterior doors. Furthermore, each door is a bespoke design for every customer. 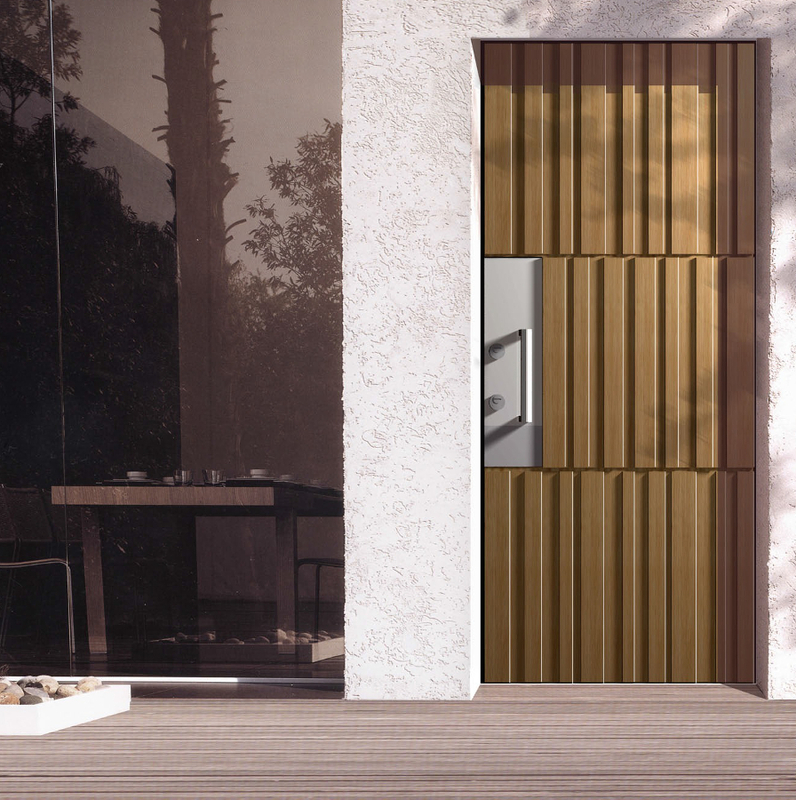 Whatever door is needed, it is practical, has high security, insulation and is a beautiful design. The Company hold ‘vision’ and ‘passion’ as their main ideals. This alongside a need for style and attention to detail. 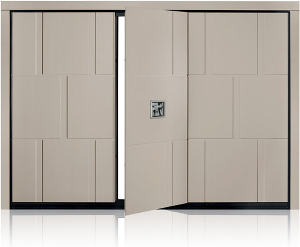 Therefore, Silvelox Doors are always improving and expanding their product ranges. Research and development is ongoing. Consequently, the Silvelox door is always improving. Silvelox offer a wide range of front doors designed to client specific needs. This is because our customers can specify items such as style, colour and materials. Other options include the levels of insulation and security. By involving you, our customers, in the design process, we can ensure that you will receive a door that meets your requirements. Silvelox Doors offer a variety of unusual garage doors designs to suit customer homes perfectly. 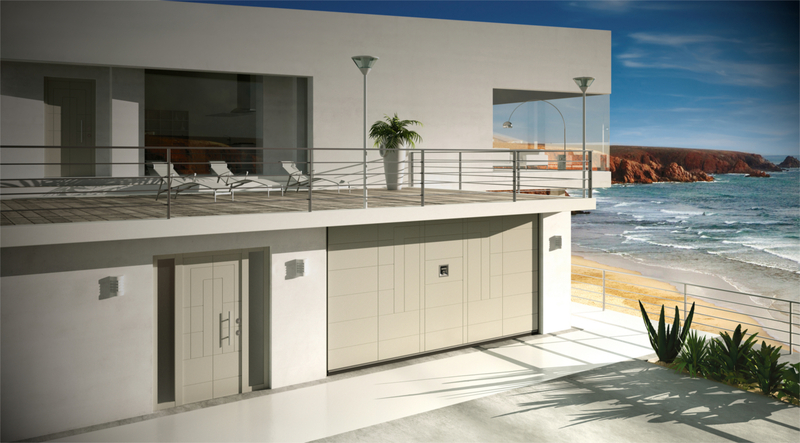 Silvelox garage doors provide stunning design and eye-catching style in a practical, high security product. 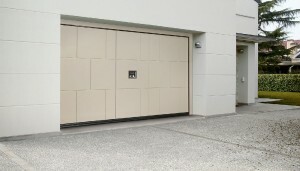 Up-to-date security options can be added and changed allowing customers exactly what they require from a garage door. Silvelox provide a variety of designs, such as overlap and trackless. 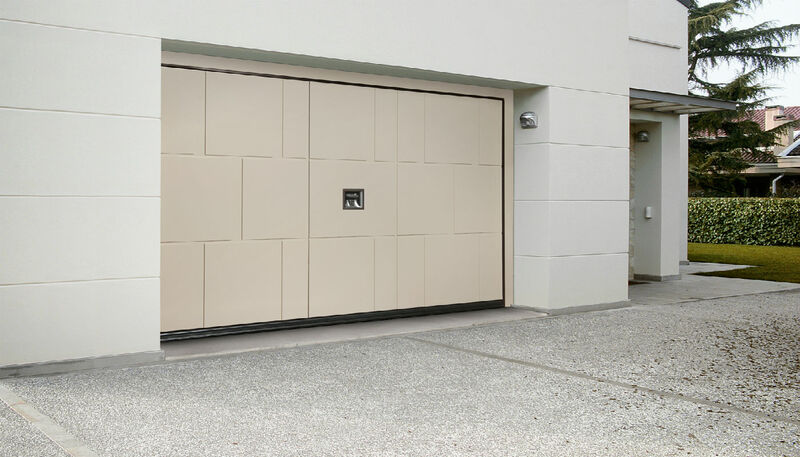 For more information on the Silvelox trackless garage door please view our previous blog post here. Lakes Garage Doors are suppliers of high quality products for every home including Silvelox. For any information on any of our products, please get in touch with our friendly team or view our full Silvelox range online.